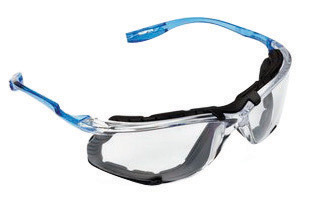 MonoGoggle� 211 has a frame designed with indirect ventilation and patented vents that increase airflow while protecting from chemical splashes. 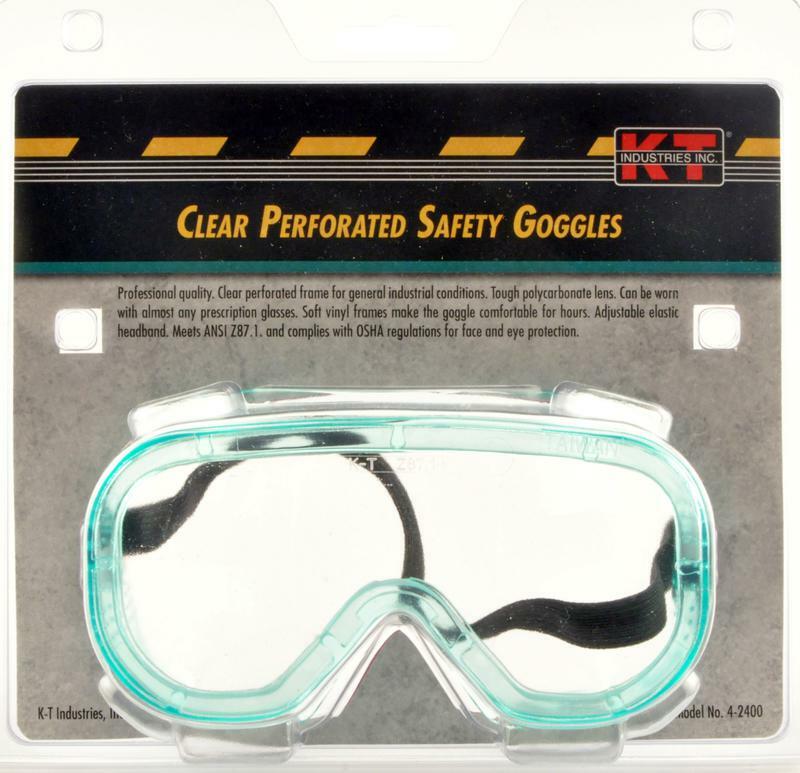 The .060" polycarbonate lens has a pantascopic angle to improve work area visibility and there is a soft, pliable plastic nosepiece for greater comfort. 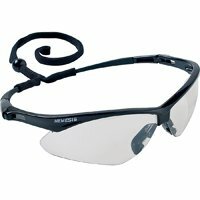 VisiClear* anti-fog, anti-scratch lens coating Patented indirect ventilation system provides increased air flow, minimizes condensation and fogging Soft frame design with pantascopic angle to improve work area visibility Soft, pliable nosepiece for a snug seal 99.9% UV protection Can be worn over most prescription eyeglasses This item cannot be shipped to APO/FPO addresses. Sperian A900 Series Reader Magnifiers have a stylish design with a comfortable and secure fit. 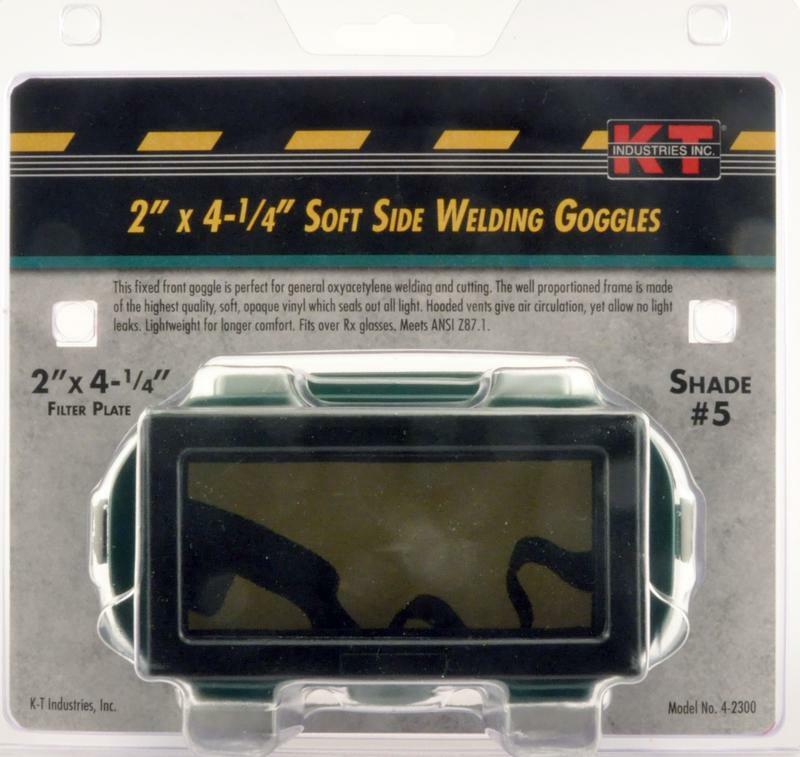 Now with reader magnifiers for reading smaller print, close-up inspection or find detail work. 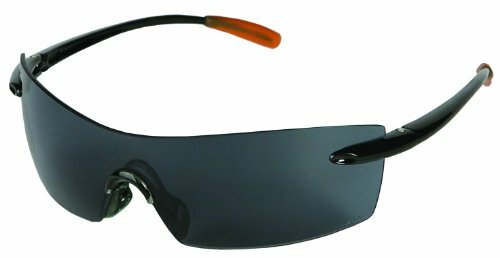 Affordably priced Sporty, wrap-around design delivers style and excellent side coverage Soft, padded temple tips and non-slip nose bridge provide a secure, comfortable fit Available with Clear or TSR� Gray lenses in 1.5, 2.0 and 2.5 magnification/diopter strengths Provides 99.9% UV protection Meets ANSI Z87+ Standard This item cannot be shipped to APO/FPO addresses. Sporty, flexible, lightweight design. Soft touch temples for added comfort. 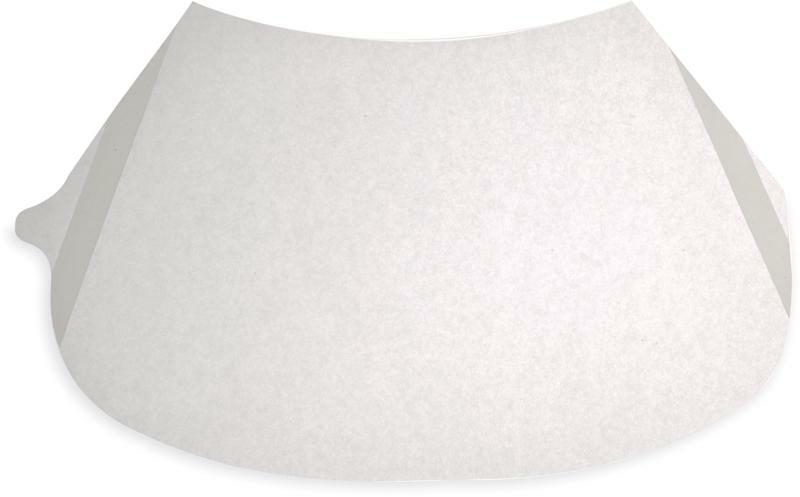 Single-lens wraparound protection with 8-base curve. Neck cord included. 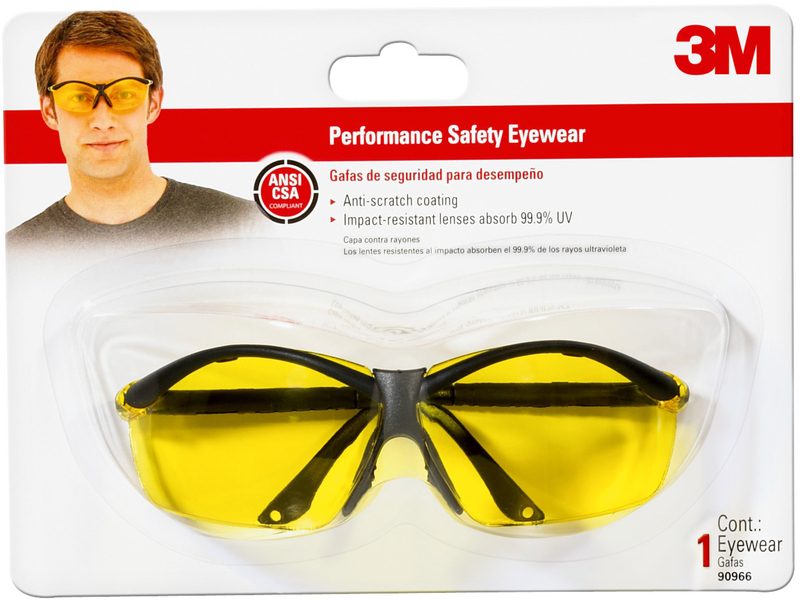 Provides 99.9% UV protection. Meets ANSI Z87.1+ High Impact. Well-thought-out construction combines the best in safety, comfort and affordability! 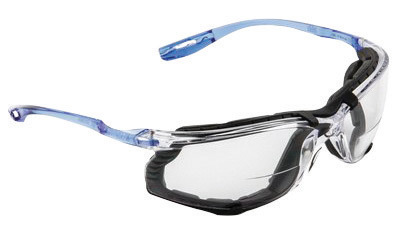 Wraparound lenses won't obstruct vision; fits snugly for maximum safety. 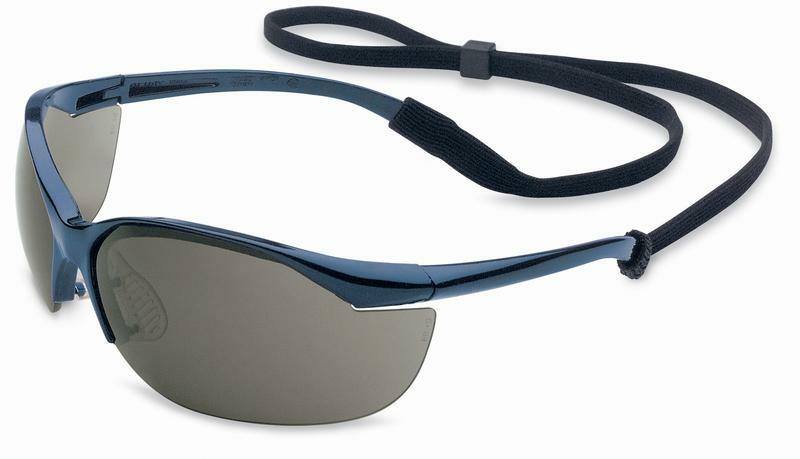 Comfort is enhanced by flexible temples and nonslip rubber head grips. Filters 99.9% of UV rays. 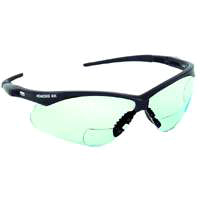 Style: Wraparound; Frame Color: Black; Frame Material: Polycarbonate; Lens Material: Polycarbonate. SoftFeel facepiece material. Unique face seal design that gives wearers an exceptional fit. 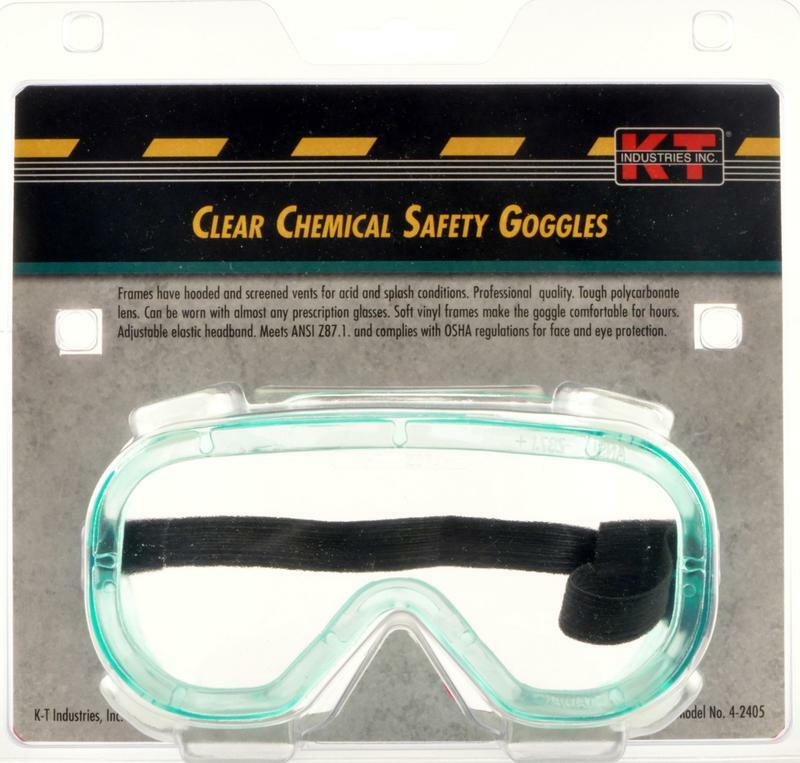 Asbestos Abatement Electric Utility Hazardous Materials Paper & Pulp Spray Painting Chemical Construction Electric Utility Mining Nuclear Oil and Gas Paper & Pulp Sanding & Grinding Spray Painting Welding Improved version of the Comfo II Respirator. Increases the comfort factor dramatically. Available in three sizes. This item cannot be shipped to APO/FPO addresses. 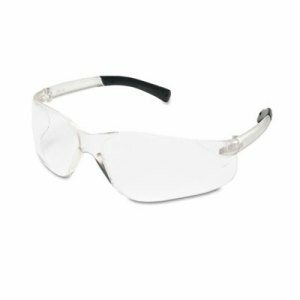 Uvex� Rx lens insert holds Rx lenses firmly in place Wide variety of replacement lens options Passes ANSI Z87+ and CSA Z94.3 standards This item cannot be shipped to APO/FPO addresses. 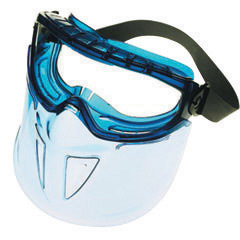 V90 SHIELD* Goggle Protection Features to MONOGOGGLE* XTR* with indirect ventilation and a polycarbonate shield for full face protection. 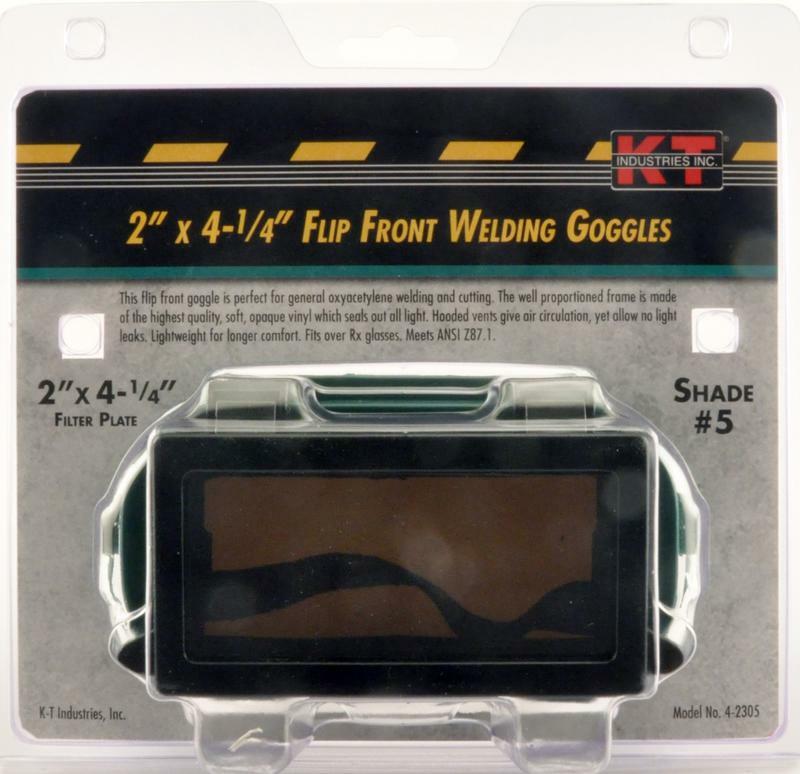 Shield detaches from the goggle Curved Face Shield conforms to shape of face offering added protection Can be used over most prescription eyeglasses. 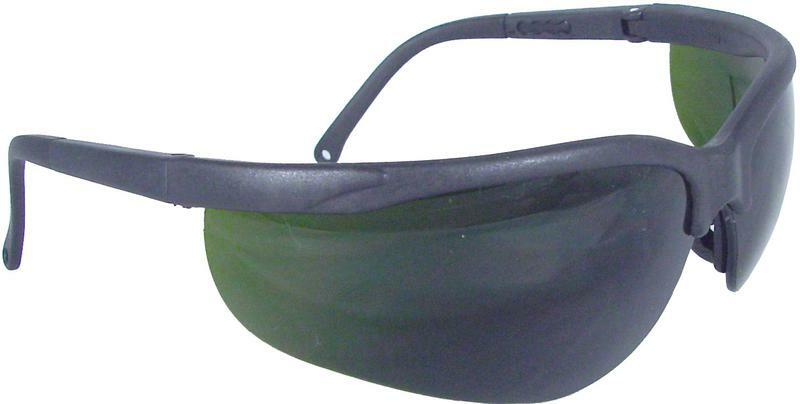 Lightweight face shield provides all-day comfort and full protection from chin to the top of the head. Panoramic polycarbonate window furnishes increased visibility and minimal blind spots. 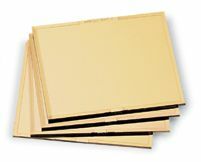 Efficiently shuts out airborne dust, dirt and debris. 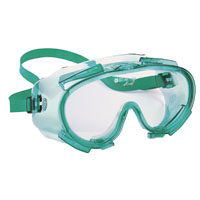 Easily accommodates other protective equipment such as respirators and safety eyewear. Foam-padded head-strap for snug, secure fit. 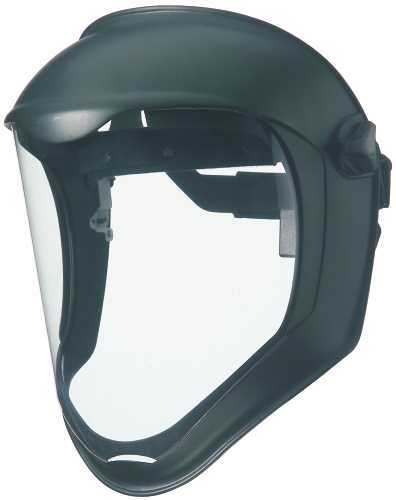 Safety Headgear Accessory Type: Face Shield; For Use With: Uvex Bionic� Face Shield Windows; Style: Uncoated Visor; Material(s): Polycarbonate/Foam.